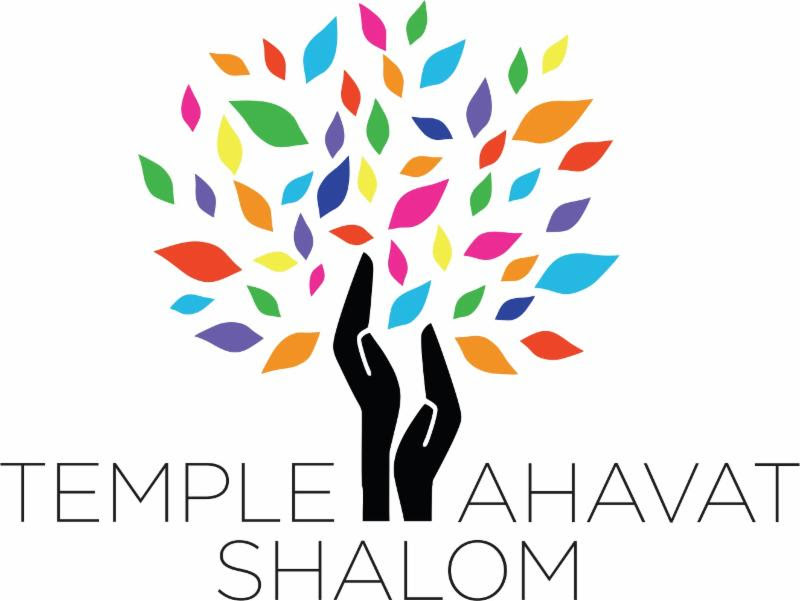 The Men of Temple Ahavat Shalom held our annual fundraiser with The Men of Temple Ramat Zion at TAS on Sunday November 21. It was more successful than we ever anticipated. Seven poker tables were filled and every player reported having a great time. The tournament winner was Larry Hoffman and second and third places went to Robert Milman and Ian Carson, all three are TAS members. A total of $3000 was handed out as prizes. Many thanks to our Texas Hold-em tournament committee and our volunteers that night. We also want to thank our Dinner Sponsors, Ed Handler of TAS and Martin Cooper of TRZ, our Best of Luck Sponsor Rick Field, our Best Hand of the Evening Sponsor Gordon and Karen Silverstein with Triad Financial Insurance Marketing, Inc. and all of our Lucky Table Sponsors. Thank you to all of our event contributors. Hope to see all poker players at next year’s tournament. Mitzvah Day is this coming Sunday, November 4, between 9:00 am and 12:30 pm. On Mitzvah Day, Jews all over the country gather together to make the world a better place — starting with their synagogues and their communities. MoTAS performs many mitzvahs for our temple each year, including preparing our famous Shabbabaques, the pancake breakfast and setting up the Sukkah for our religious school students. At TAS, everyone is welcome to attend and do Mitzvot with our community. Can you help us make this Day a Great Success? Make 1 or 2 calls, shop for supplies, deliver candy, become a project leader or there are many other options! Please Sign Up NOW: Email Judy Stehr at jesterjudy@gmail.com with your name, email, phone and interest for Mitzvah Day. Check out the donation bins in the temple Main Office. We are collecting canned food, old eyeglasses, Halloween candy, and toiletry items. Whether you participate with other MoTAS members or do an activity of your choosing, think about wearing whatever generation of MoTAS/Men’s Club shirt or hat that you have to show that MoTAS members care. Given the recent events in Pittsburgh, MoTAS would like to help our bretheren in that community. To that end, we’re exploring making a donation to the Tree of Life Men’s Club. If you would like to directly support that effort, please contact Howard at hmiller12@socal.rr.com. There is a Verified GoFundMe set up for the congregation. Organizer Shay Khatiri said funds raised will support survivors and victims’ families. Funds will also be used to help the congregation repair physical damage to the building as a result of the deadly shooting at Tree of Life synagogue. In messages he posted online, the shooter referenced the Hebrew Immigrant Aid Society, HIAS, an organization that first started to help Jewish refugees, but has since expanded its work to protect and welcome all refugees. The mission of the organization is to “bring the lessons of HIAS’ history and Jewish ethics and experience to our commitment to serve refugees and other displaced persons of concern around the world.”. If you wish to support HIAS, visit https://www.hias.org/ways-give. Traditional Jewish burial requires that the bodies of the dead be washed by a team called a chevrah kadisha, or “holy society.” A GoFundMe campaign has been established to help with the expense of travel and housing, and for support for the Pittsburgh chevra kadisha, who are themselves mourners.